Porter Krolow had a typical childhood ailment. Trouble was, he didn't know it. Come to find out, he needed surgery... and his parents are grateful to the FHN pros who diagnosed and treated Porter's common condition: enlarged tonsils. It took a team. During a regular visit, Porter's dentist, Donald Doak, DDS, pointed out the potential problem. Soon the family doctor, Rebecca Pedersen, MD, got involved, along with Ear, Nose, and Throat physician Toni Levine, MD. After Porter's tonsillectomy and adenoidectomy were scheduled, scores of physicians, nurses, and other professionals participated in his surgery and recovery. With their help, Porter became a happier, healthier kid. According to Porter's mom, Amy, "From pre-op to post-op to after care, the FHN staff made a positive impact on us and we appreciate every one of them. Throughout our 'tonsil outing' we didn't have one negative encounter. Everyone was so kind to Porter and treated us all with great respect and caring. 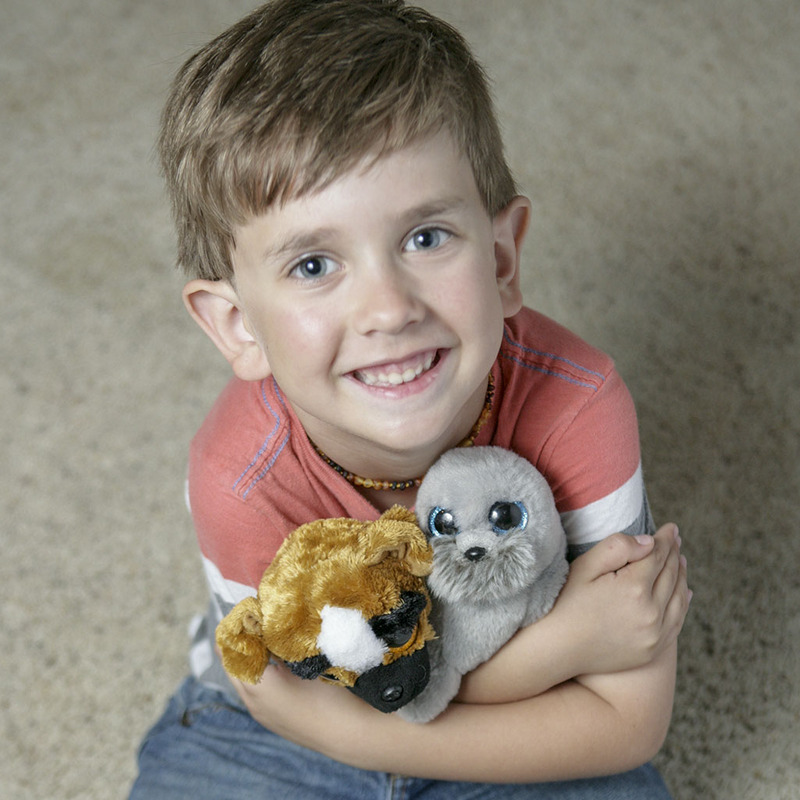 Dr. Maria Laporta even gave Porter two stuffed animals - something she does on her own for all pediatric patients - and he just loves 'Wiggy' and 'Brutus.' FHN has wonderful staff members!" Whether your illness is commonplace like Porter's or more difficult to diagnose, the team at FHN (minus Wiggy and Brutus) is ready to care for you. Read more about Porter in Insight magazine.